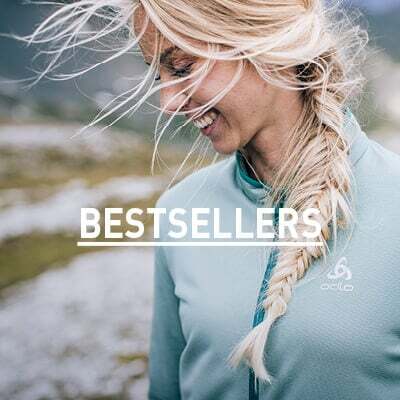 Researching and developing a range of core outerwear essentials for the performance-minded athlete, ODLO has created this ladies Aegis jacket as part of our best-selling Outdoor Performance range. Adapted to brave the elements thanks to its exclusive 2.5L tech-rich fabric, this lightweight design has been treated with an FC-free DWR water repellent coating and features our signature Logic 3rd layer technology that protects the body against wet weather conditions. Adapted to the urban adventurer, this featherweight jacket features a head-hugging hood and is fully storable inside an integrated pocket. The ideal travel companion, this breathable and waterproof ladies jacket is an action failsafe for a wide variety of sports. Perfect for running and hiking. 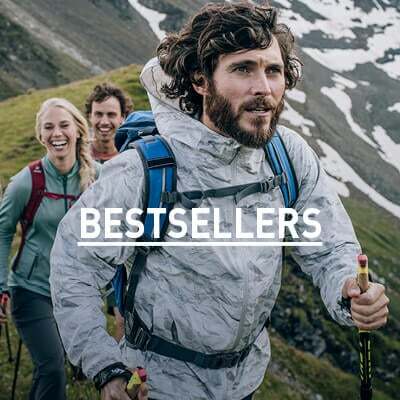 Light and waterproof and windproof. Ideal for the ever changing weather in Luxembourg, on the board of the Mosel.